Automatically fits any smart phone device between 4.0-6.0inch with stretchy rubber frame. 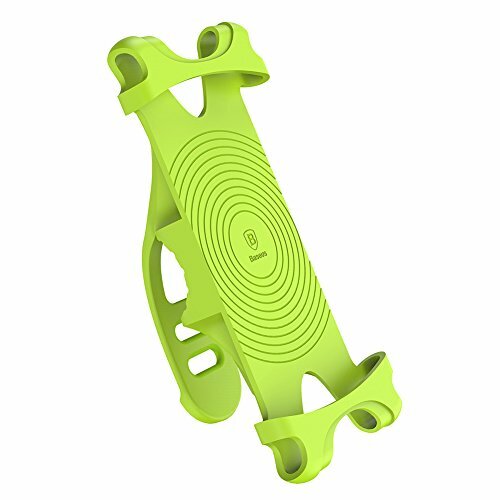 The clamp on the mount comes with four support corners to ensure your phone stays securely attached during your rugged and bumpy bicycle ride. This device holder allows for safe and comfortable hands-free phone access on the road. If you have any questions about this product by Studyset, contact us by completing and submitting the form below. If you are looking for a specif part number, please include it with your message.